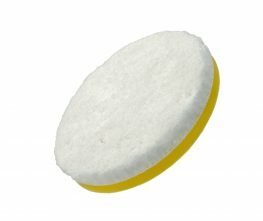 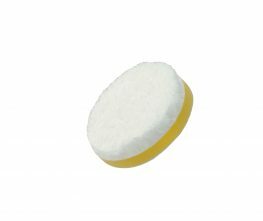 Made from microfibre and polyurethane foam, these pads replace the traditional foam pad surface with a more responsive microfibre top. 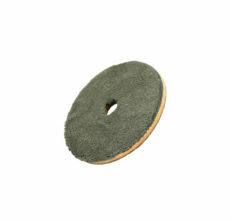 Available in durable cutting foam or a soft finishing foam. 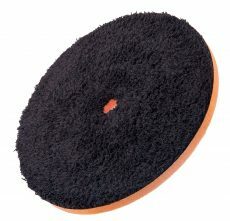 Our XTRA cut pads offer a high cutting action whilst still delivering a high gloss finish. 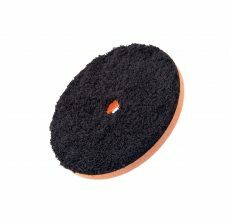 A 5mm layer of firm foam adds extra cutting action and keeps it easy to control. 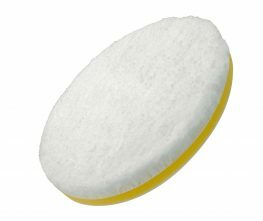 Our 1-Step microfibre pads use a shorter pile microfibre for a faster cutting action, perfectly bonded to our firm backing foam. 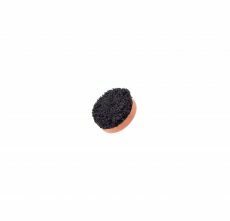 For a premium finish, try our black Microfibre with a 19mm finishing foam. 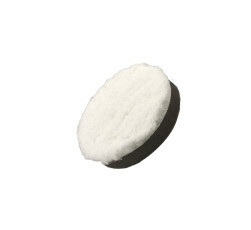 White microfiber surface backed with a 7mm firm cutting foam. 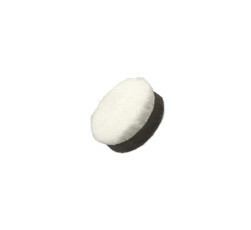 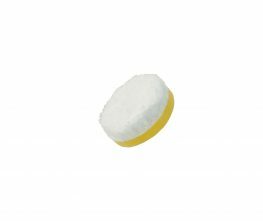 White microfiber surface backed with a 10mm soft finishing foam. 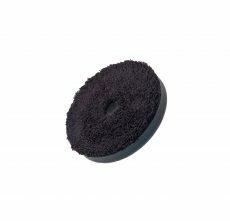 To keep the microfibre surface working at its peak rinse pads in hand warm water and air dry. 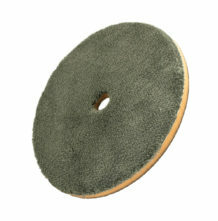 If available pads can be dried with an air gun to help keep the surface open and fluffy. 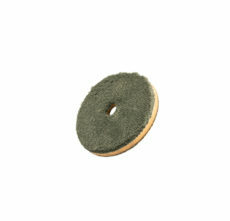 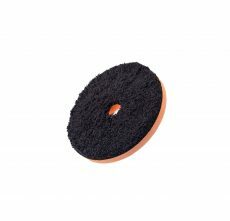 Learn all about our black microfibre discs!